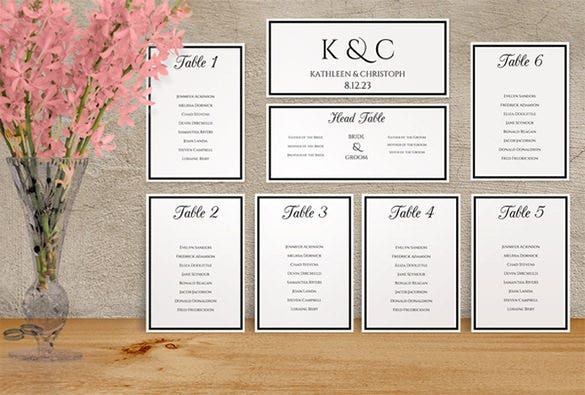 Wedding Seating Chart Template – 11+ Free Sample, Example, Format Download! 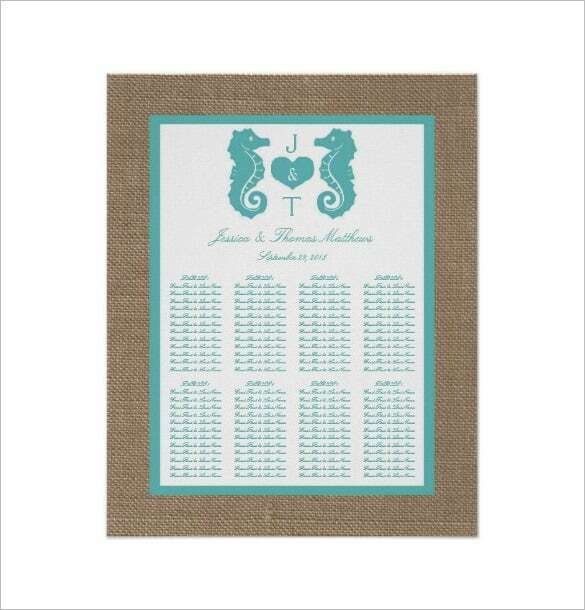 The beach wedding seating chart is a must for all the weddings in the beach. 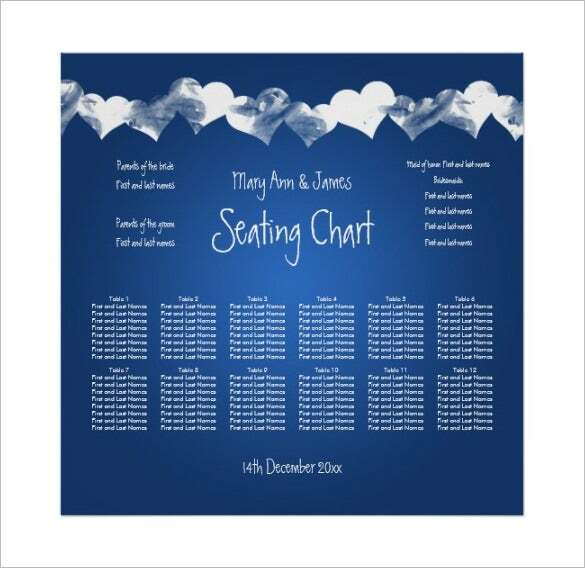 Adorned with sea horses and a blue colors representing the skies, the chart contains the name of all the guests and the seat to which they belong. 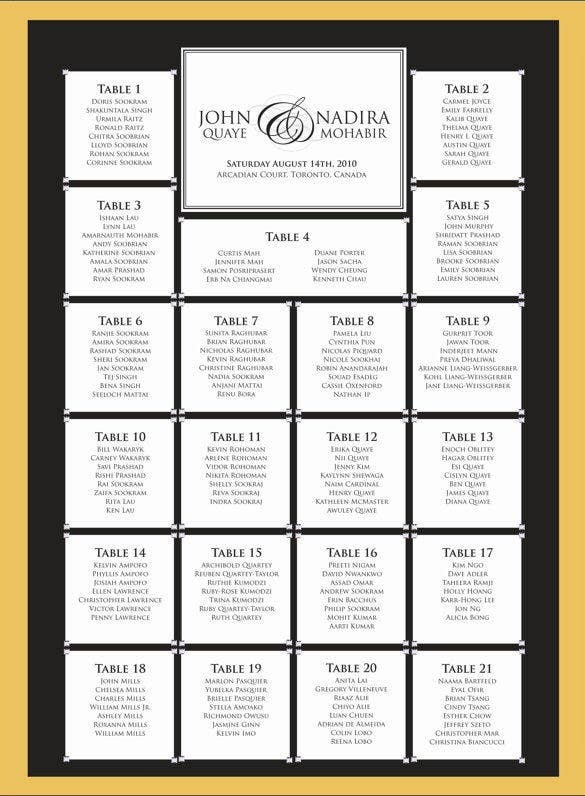 bridetodo.com | A square wedding seating chart shows the table arrangements in the hall the seating arrangement for all the guest invited to the wedding. 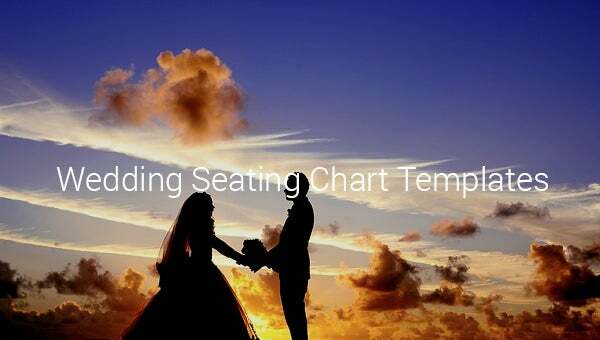 It is a classic seating arrangement that’s been used for ages. 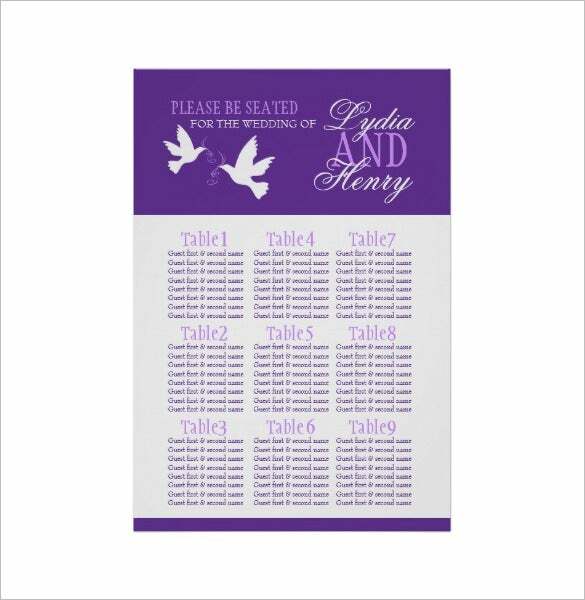 This wedding seating chart adorns the tables in the hall. 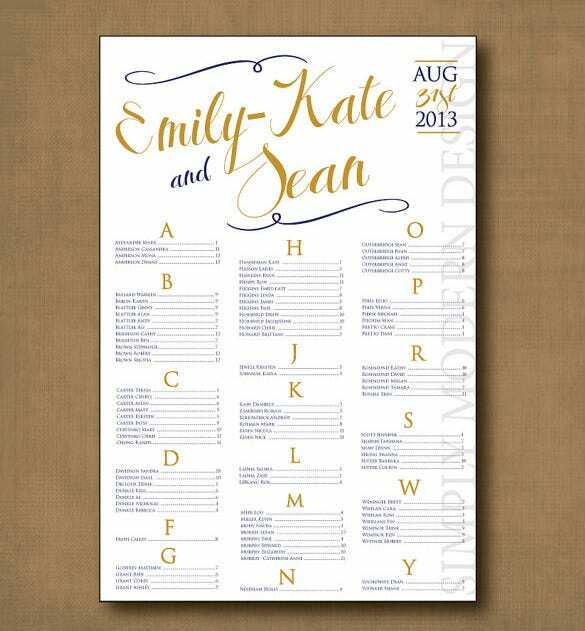 It contains the names of the invitees who have assigned that particular table. 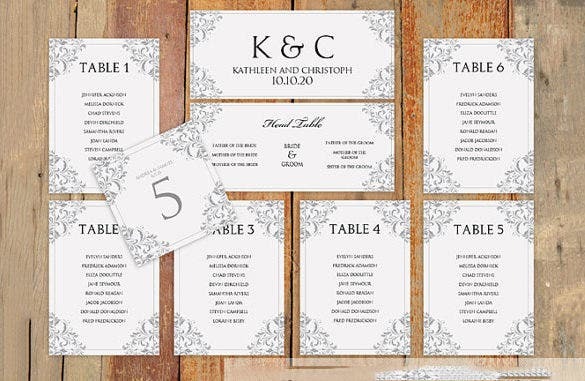 A minimalistic design and writing brings out the classiness of the wedding. 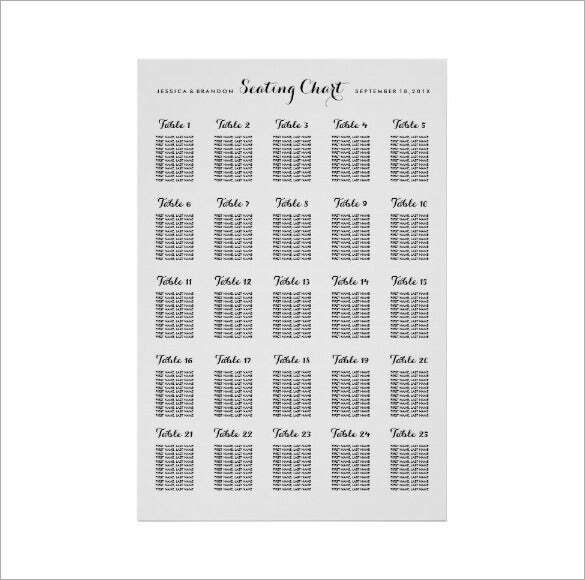 The large wedding seating chart is for wedding for a large number of invitees. 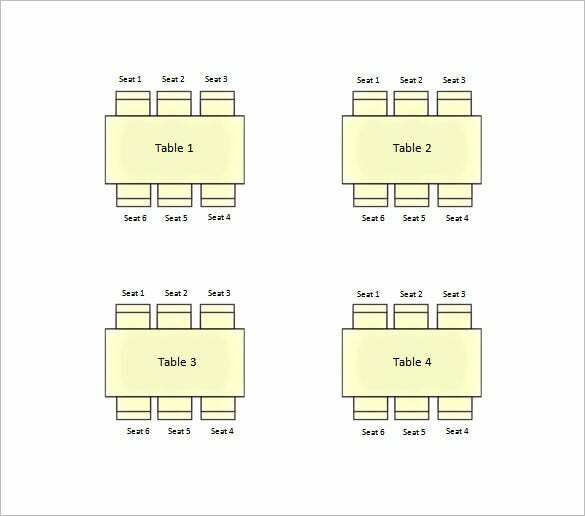 There are 25 tables all total and you can easily modify the readymade according to your specific data. 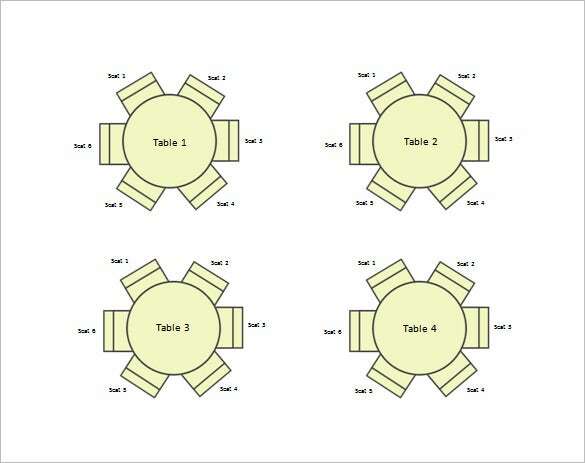 bridetodo.com | The round table wedding seating chart is used to show the seating arrangements of guests using round tables in the hall. The table can accommodate six people. It looks good if well placed and provides more space for food for the guests.